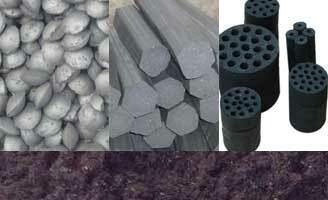 Where there's briquette, there is Maxton. 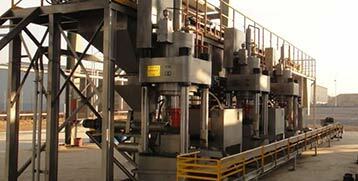 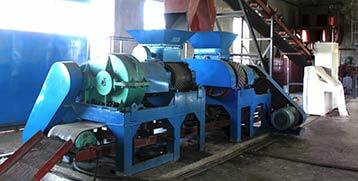 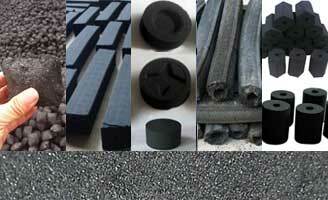 A specific instruction to help you to find the very coal briquette machine. 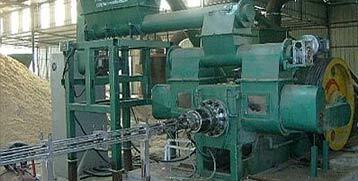 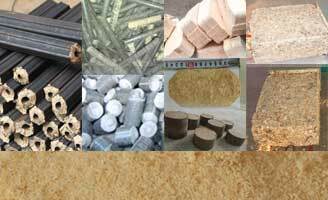 Making sawdust into briquette from millimeter to meter.